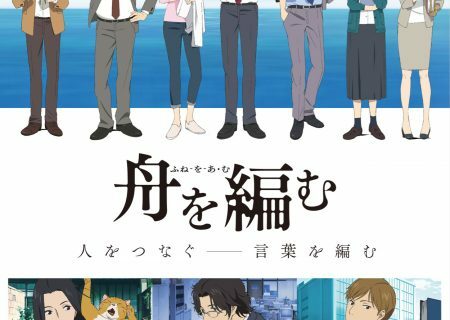 MANGA.TOKYO > Anime & Otaku News > MANGA.TOKYO To Participate in Comic Market 91 Corporate Dealers Booth No. 3912! 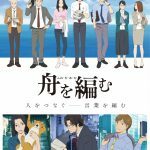 MANGA.TOKYO To Participate in Comic Market 91 Corporate Dealers Booth No. 3912! 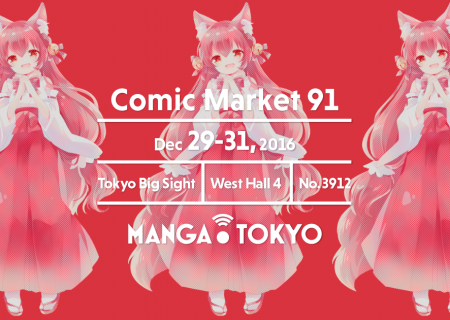 MANGA.TOKYO will be participating in Comic Market 91 at Tokyo Big Sight from Thursday, December 29. We will be selling original goods featuring illustrations with the theme ‘Girls Spreading Japanese Culture Overseas!’ The illustrations are from seven popular artists such as Okawa bkub (Hoshiiro Girldrop) and Choboraunyopomi (Ai Mai Mi)! 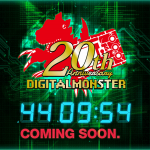 Items will include Japanese good luck charms (O-MAMORI), T-shirts and clear file folders. 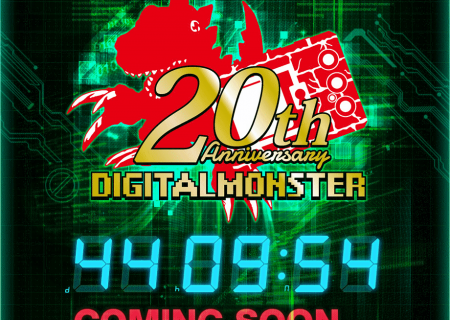 Up-to-date information will be posted on MANGA.TOKYO’s Comiket page and our official Twitter. MANGA.TOKYO will be waiting for you at the Corporate Dealers Booth No. 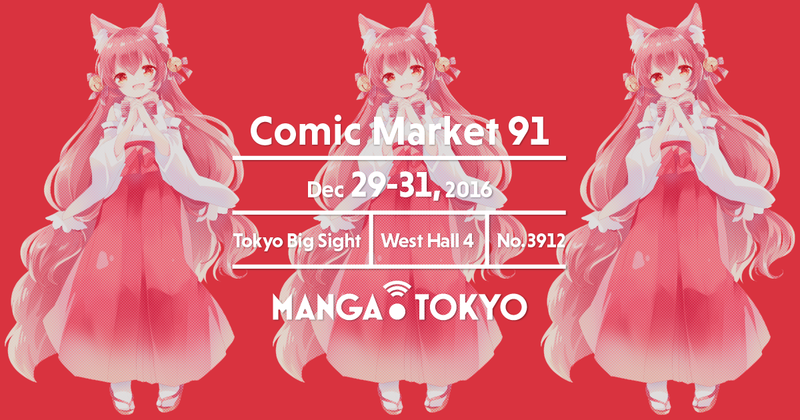 3912, 4th Floor, West Hall at Comic Market 91! Come and say hi!